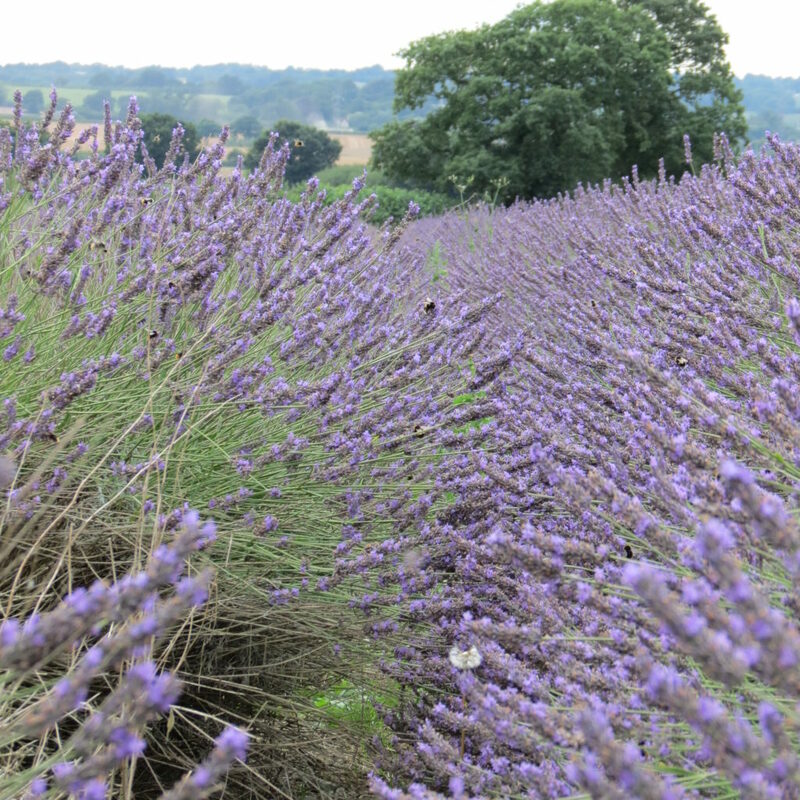 Wexford Lavender Farm is Ireland’s first dedicated, organic Lavender Farm! 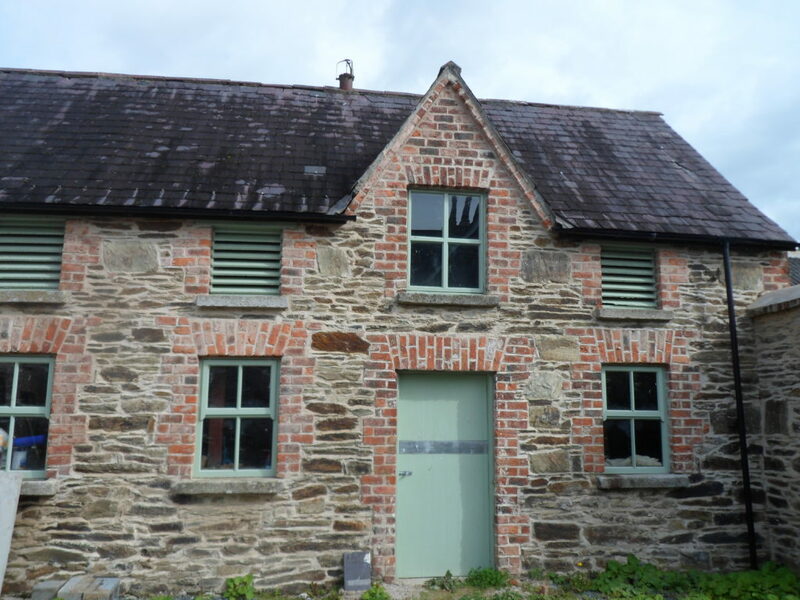 Located near the bustling town of Gorey in the beautiful North Wexford countryside. 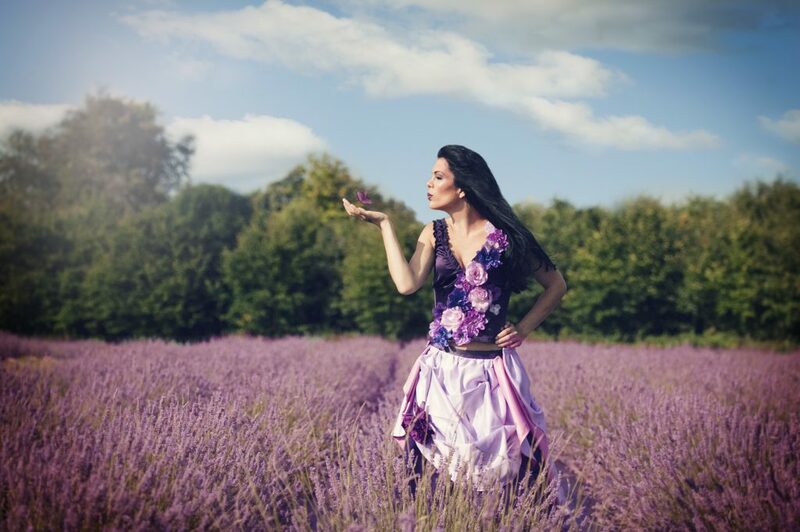 Relax and restore in our two acre Lavender field, resting a while to soak up the smell and sight of over 6,500 Lavender plants with butterflies and bees. Enjoy a walk through the lavender field into the woods, with three safe routes to suit all the family. The Purple Haze Cafe is situated in a charming converted stone stableyard, facilities are family friendly and include breakfast, lunch and delicious cakes, all food is lovingly home made. Retail therapy in a calm environment can be enjoyed in our giftshop, which has plenty of unique lavender products, homeware and gifts to suit all tastes. Younger visitors will enjoy our indoor playroom (suitable for children aged approximately 5 and younger) and our outdoor playgroud. Children love riding on Billy the friendly Bull, our quad barrel train ride! Pick up some lavender plants for your own garden; we have many varieties for sale in the summer months. 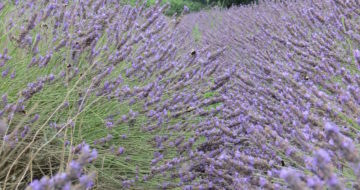 Learn about Lavender’s many benefits and the extraction of pure organic essential lavender oil from our plants (July & August) on a Distillery Tour. Follow us on Facebook to find out more about this beautiful and unique attraction. 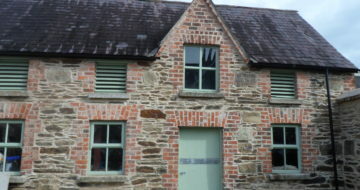 Wexford Lavender Farm is less than 90 minutes from Waterford City and just 80 minutes from Kilkenny City. Open weekends only from mid-September to the end of December.